​It was a relatively disappointing season for the Wizards. After pushing the Celtics to seven games in last year's Conference semifinals, the Wizards slumped through this year's regular season. They were then knocked out in the first round by the Toronto Raptors. However, that doesn't mean the offseason has to be disappointing too. The ​Wizards are getting a familiar face back for next season to kick things off this summer. 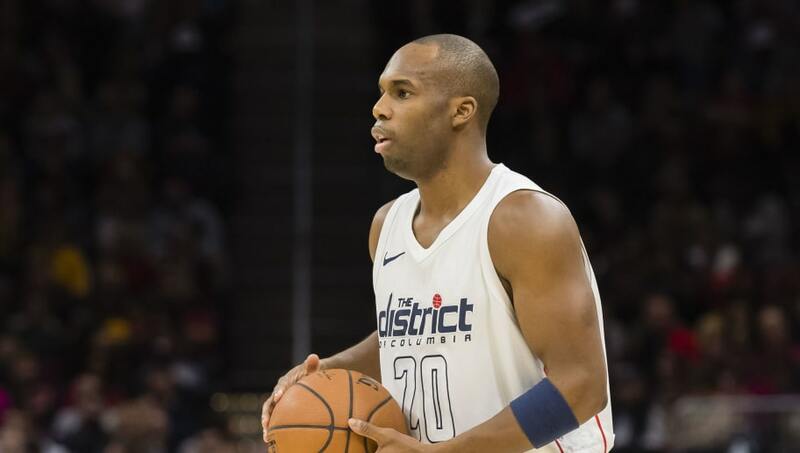 Jodie Meeks has picked up his option for the 2018-19 season with the Wizards, league source tells ESPN. His option is for $3.5 million, but the team will save some money here. Meeks was caught violating the ​NBA's drug policy. He will have to serve the remaining 19 games of a 25-game suspension. After picking up his $3.45M option, Jodie Meeks will serve the remainder of his 25 game suspension starting with the first regular season game. Meeks will miss 19 games, lose $597K in salary and be placed on the suspended list to start the season. In total, Meeks will lose $776K. Ouch. That's a good portion of his salary for the year. In picking up his option, the Wizards are returning a dependable shooter and scorer to their bench. In 14.5 minutes last year, Meeks scored 6.5 points and shot 39 percent from the three-point line. Unfortunately, they'll likely be starting their season without the 10-year veteran.